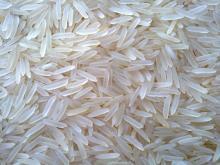 【Sell】 Rice Basmati & Non-Basmati. 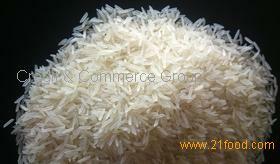 We are an export oriented processor/exporter of rice all varieties. our total production is being exported to Middle East,Africa and Europe.we are in this trade since 1974. Presently we are supplying the following Varieties of Rice. All these varieties are available in White and Parboiled. We eagerly want to establish a long term business relationship with you with hope that it will go a long way in the years to come to strengthen our mutual interest . Please you may feel free to ask us for any information,quotation and sample required.